Christina Dore has always had a love and a natural understanding with dogs. It was only a matter of time before Christina became the professional Atlanta dog trainer and behavior specialist that she is today. Dogs have always played an important role in Christina’s life. Since her introduction to canines and the hardships they can often face, due to completely treatable behavior issues, Christina always knew she wanted to assist dogs in some way or another. The deep connection and love she felt with dogs was not only a steady source of comfort, but also motivation. Christina pursued creative and technical writing, offering her services to artists, students, non-profits, and with local and national publications. Eventually, Christina also took up employment in a doggie daycare, where she made great friends and learned a lot about dog behavior, both good and bad. Consequently, her desire to understand the root of dog issues was strengthened, and she knew it was her time to aid her canine pals. Her dog at the time, Moses (pictured above), was also a key inspiration to Christina and Peachtree Dog Training. Moses’s loving personality and excellent behavior motivated Christina and many of her training clients, but she also taught Christina everything on demonstrating on patience, compassion (for animals and their people), and unconditional love. Combined with the many years of personal experience Christina has had with dogs, she has gone through a highly challenging dog training course with John Van Olden of Canine Trade Group. The course includes a thorough study of the scientific theories behind the modification of dog behavior and all areas of training from simple to complex. After completing hundreds of hours of training with all kinds of dogs and their owners under the mentorship of John , she is ready to set any one and any dog on the right path. Christina starts all of her training in your home and gradually progresses into having lesson in places full of distractions. This professional, commitment-based training method ensures that your dog will be able to follow your commands anywhere, under any circumstances. She doesn’t just give you a set number of lessons, or provide you a limited amount of help with your dog either. Commitment-based dog training with Christina means that she will be available to help you until all of your goals are met with you and your dog. 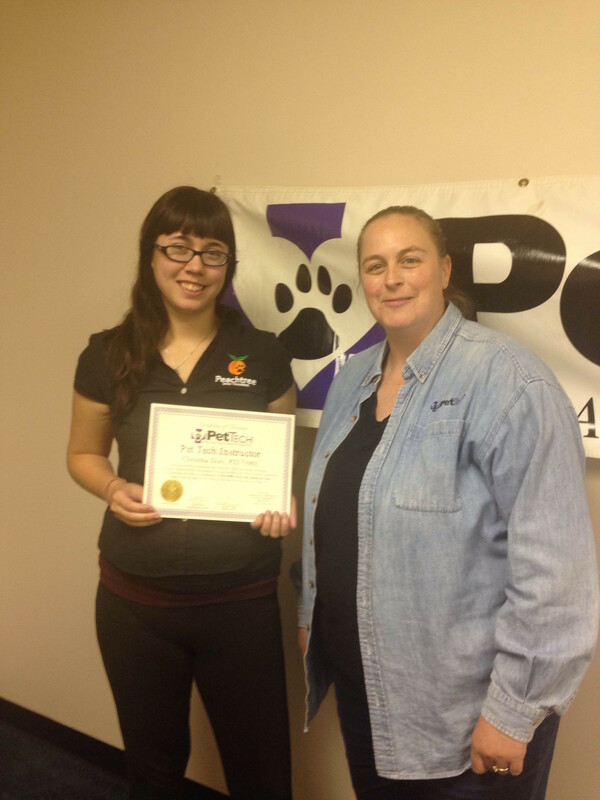 She is also certified through PetTech to perform and teach Pet Rescue and CPR (dogs AND cats!) to pet owners and pet businesses that want to be prepared in cases of serious emergencies! When she’s not busy working, Christina can be found volunteering her training services for a variety of local rescues and non-profit organizations, such as Angels Among Us Pet Rescue, W-Underdogs, and more! 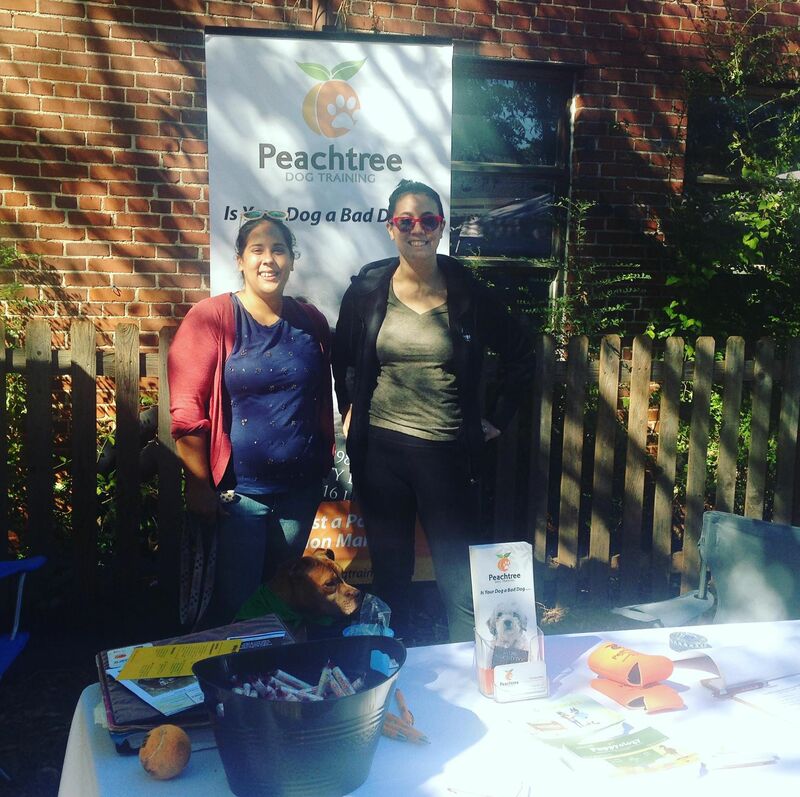 Christina Elise is from Clifton Forge, VA and has relocated to Atlanta, GA to join the Peachtree Dog Training team! From an early age, Christina has been heavily involved in care taking and teaching. From being a camp counselor for years, being involved in animal rescues, to being a live-in nanny/babysitter throughout her entire life, Christina has always carried a passion for nurturing. All these professions and experiences created a talent for teaching and breaking things down, making sure whether you’re a pet parent, a student or a dog that you completely understand everything and have the proper tools to put into action! When she adopted her Puggle, Remi, a new passion emerged. Taking care of Remi inspired Christina to become more interested in canine behavior and mental health. Remi came from an abusive background and working with him was starkly different than any puppy or dog she has worked with before. When Christina adopted her second dog, Seri, from a similar situation, she took an even closer look at interacting with her dogs in a manner that would aid and rehabilitate their fearful and aggressive behavior, due to their previous mistreatment. Using positive reinforcement, consistency and rewards-based systems, both Remi and Seri have behaviorally progressed and live better lives together as a whole family. 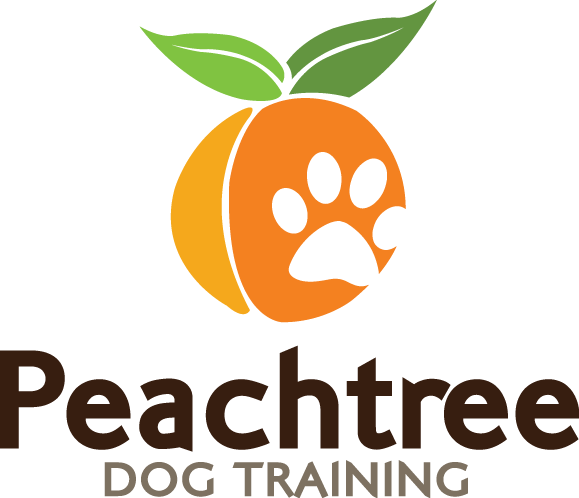 Alongside her personal experience with a myriad of animals, Christina Elise has now undergone a rigorous training course under fellow trainer and Peachtree Dog Training owner, Christina Dore. The course was founded by Canine Trade Group, an elite network of the best dog trainers in the country. Christina’s course included a thorough study of the scientific theories behind the modification of dog behavior and all areas of training from simple to complex. Christina is committed to working with dogs and bringing them and their owners closer together for a more stable, trusting and relaxing life. 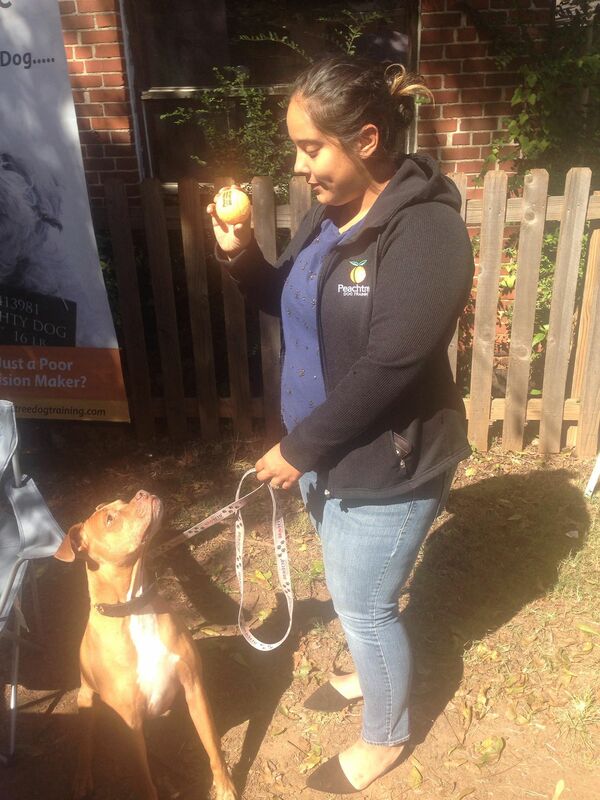 After completing hundreds of hours of training with all kinds of dogs and their owners, Christina Elise is ready to help the dogs of Atlanta, Georgia! Bring ‘em on!